Mother’s Day, Great Gifts, Our Top 5 Brands She Will Adore. We are mothers on the move in 2018. 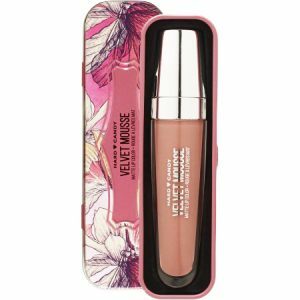 The Fab Five Lifestyle team would like to share 5 fabulous gifts your Mother will love that are a must to include in her gift bag this weekend. Do know these brands are all amazing and all Mother’s will surely be appreciative of the thought and the beauty of each product. Happy Mother’s From The Fab Five Lifestyle team. TouchBack PRO Gray Root Touch Up Medium Brown – Good Bye Gray! Real Hair Color — Bonds To The Hair. TouchBack Marker averages 60 applications per marker. 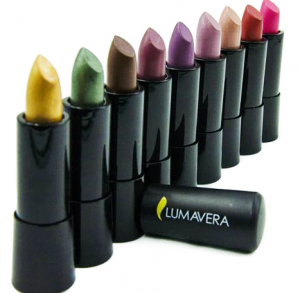 Great for touch ups between salon visits! 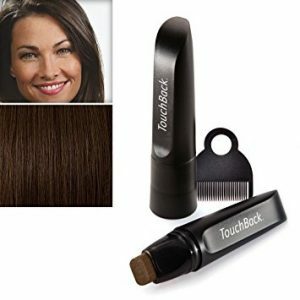 TouchBack actually bonds to the hair, blending seamlessly with permanent hair color for a totally natural look. TouchBack’s patented formula uses temporary hair colors, but without harsh chemicals — no ammonia or peroxide — so, it’s gentle on your hair. TouchBack is the only temporary touch up made with real hair color. Made in USA. Baby Bum Monoi Coconut Balm is perfect to massage, pamper and soothe dry, sensitive skin with a plant based multi-purpose balm. Keep baby’s (and mom’s) skin smooth and moisturized. 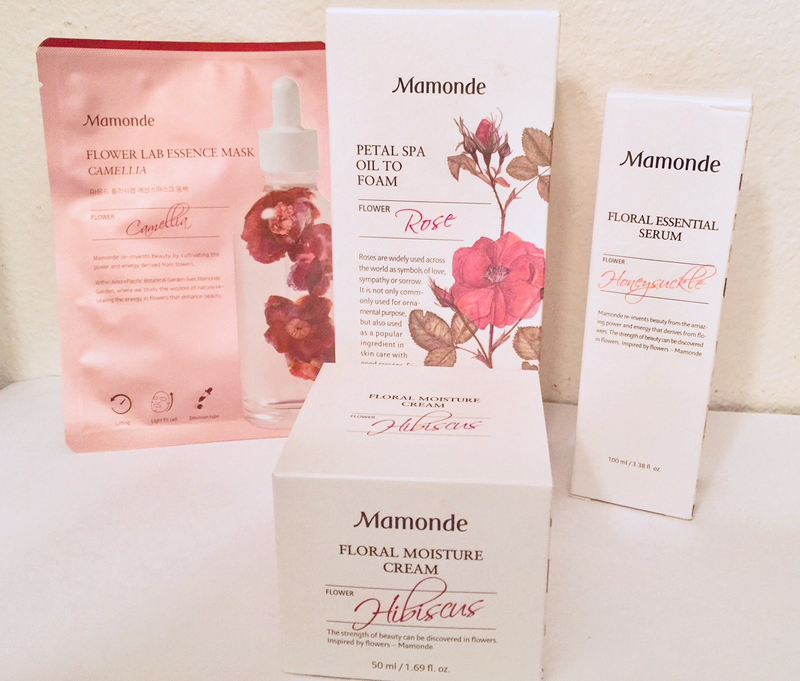 Introducing Mamonde an award winning, floral-inspired K-beauty skincare brand that harnesses the beauty, energy and vitality of flowers grown in their famous Mamonde Garden outside of Seoul, South Korea. The result is a collection of energizing yet gentle skincare formula featuring the highest quality floral essences. The fan-favorite Petal Oil to Foam Cleansing Oil, contains Damask Rose and combines two cleansing steps into one for a gentle and effective skincare routine. 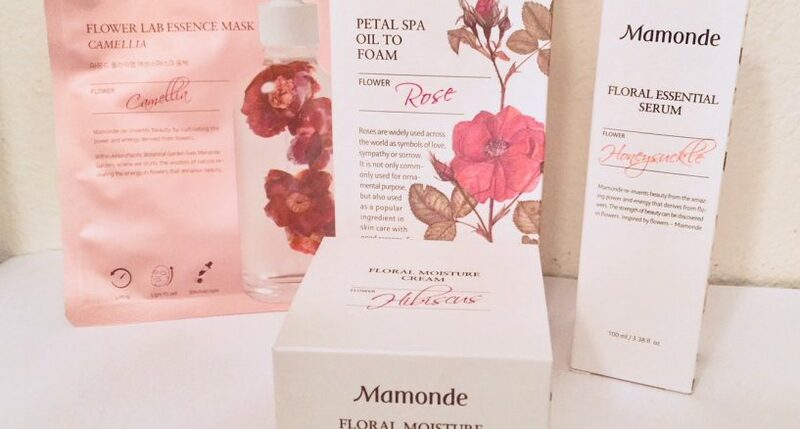 Mamonde Flower Lab Essence Masks are also champion staples of the brand. Made with eucalyptus pulp rather than paper product, the sheets hug facial contours and maximize serum absorption. The Flower Lab Essence Masks are sold singularly or in a set of seven, one for each day of the week!